Hilary Meredith Solicitors has promoted military specialist Simon Quinn to Partner and Head of Military Claims (North). 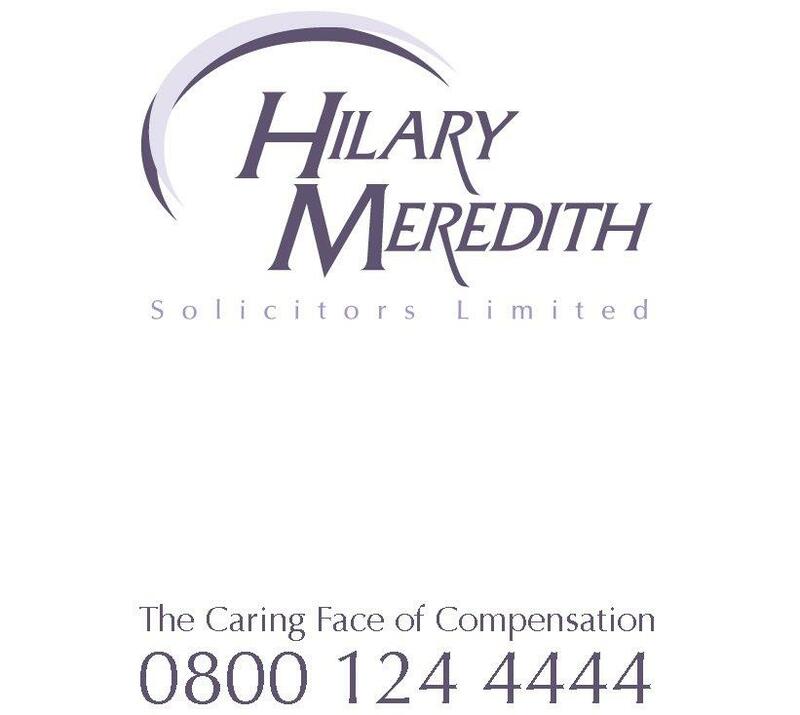 Simon joined Hilary Meredith Solicitors in 2009 and was made an Associate in 2014. During his time at the firm, he has developed a particular specialism in Non-Freezing Cold Injury (NFCI) claims, recently securing one of the highest ever settlements of its kind in the case of Soldier D –v- MoD, achieving a settlement over £800K (Gross). Non Freezing Cold Injuries, sometimes referred to as “Trench Foot” or Cold Weather Injuries can occur to feet and hands and is a common form of Military injury suffered on military exercises in both the UK and abroad. Despite the advances in clothing technology this remains a serious problem for the Ministry of Defence even in the 21st Century. In Simon’s recent NFCI case, his client, Soldier D, joined the Army in 2006 and was medically discharged in 2016 as a result of his NFCI. In December 2012, Soldier D, aged 22, attended an exercise at a location in England. The exercise was to last five days with those attending sleeping outdoors in tents. The temperature at the time was very cold, falling below freezing and never rising above 5C. There was snow and frost on the ground and ice on the puddles. The exercise started on Monday morning. During the early hours of Wednesday morning Soldier D was required to carry out a foot patrol across boggy ground during which he fell repeatedly through the ice into water below, being submerged up to just above his waist. The patrol itself lasted for around two to three hours and ended at around 4am at a patrol base. Soldier D had been deployed on patrol with a change of socks but nothing else. He changed his socks at the patrol base but had to remain in wet boots and clothing. He and his colleagues had to remain there, outdoors, until around 7pm when the remainder of their kit was brought to them. The soldiers complained repeatedly to their Chain of Command (CoC), the officer commanding, and to the senior NCOs but they were told to “wind your neck in” and “crack on”. At no point were their feet inspected. 6 of them suffered NFCI’s. As a result of his NFCI, Soldier D was placed on restricted duties, although he had to continue working in a garage carrying out vehicle inspections even though there was a very cold concrete floor that aggravated his problems. In addition to his promotion at Hilary Meredith Solicitors, Simon was recently voted in as secretary of APIL’s military special interest group, which was founded by Hilary Meredith in 1992.